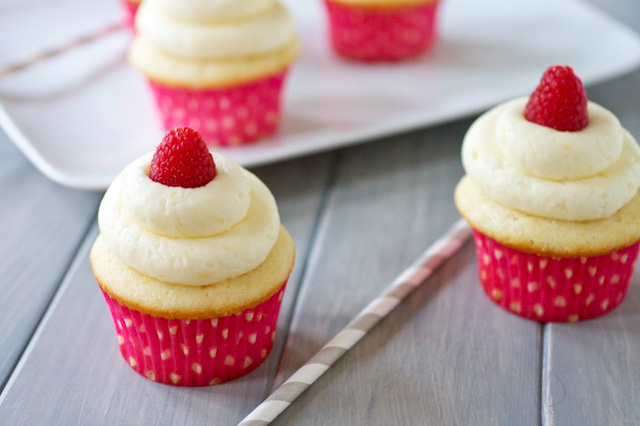 Refreshing, light, and almost whimsical, these lemon cupcakes with fresh raspberry curd filling are PERFECT for any spring or summer party! I love it when an idea comes together. When what I’ve been dreaming up in my head turns out just how I pictured it. That was these lemon cupcakes with fresh raspberry curd filling. 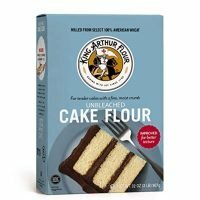 I had made this recipe as full-on lemon poppy cake a few years back for a girlfriend’s baby shower and have since wanted to remake the recipe not only to share with all of you (because it’s pretty awesome), but also because I’ve always thought a cupcake version would be perfectly delightful. And I was right. The lemon cupcakes are soft-crumbed clouds with a dollop of fresh raspberry curd running through the center, topped with a billowy mound of the fluffiest lemon buttercream I’ve ever eaten. The cupcakes themselves are sturdy and soft at the same time, a cupcake trait not always easy to achieve, and they were able to withstand a hollowed-out the center for the curd and the frosting on top without falling into pieces after the first couple of bites. Flavor-wise, berries and citrus are a match made in heaven see also. These blackberry lime crumb bars are another perfect example of that heavenly match! 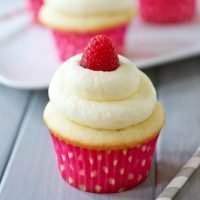 And even though you might think that these cupcakes would be too lemony and tart between the lemon cake and the lemon frosting, the bright raspberry curd keeps perfect balance. 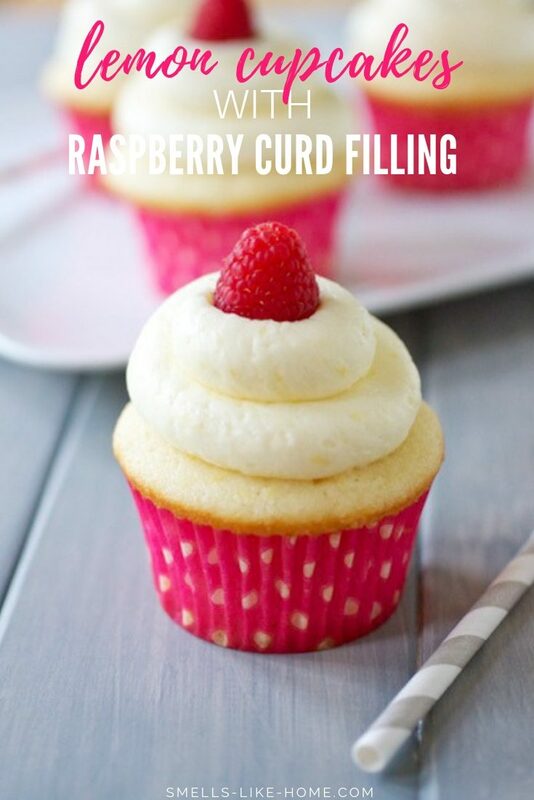 You’ll cone-out the center of each cupcake and add some of your very own, homemade raspberry curd, a treat worth licking the spoon for in and of itself. Don’t cut corners and buy it! Raspberry curd is SO easy to make! It’s quite a simple process which involves straining out all of the raspberry seeds so you’re left with a thick and silky sweet sauce that can be spread onto biscuits or scones, drizzled over ice cream, or used however else you can dream up. 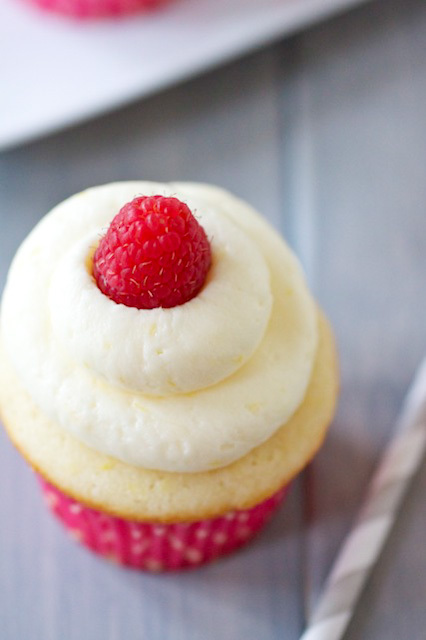 It’s a lovely and necessary component to these cupcakes and I wouldn’t skip making it. The verdict from Kyle, the non-lemon-loving heathen that he is, was clearly indicated by the random wrappers I’ve found strewn around the kitchen. One or two before I get home from work. Another one while I’m making dinner. Two more after dinner. You get the point. 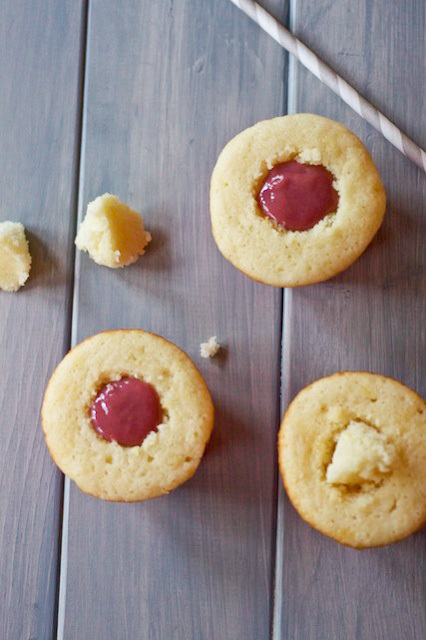 We both adore these lemon cupcakes with fresh raspberry curd filling and I know you will too! In fact, I love them so much that I’m contributing them to Celebrations.com Memorial Day Virtual Blogger Potluck Party that I’ve been invited to. Have a look on Celebrations (link below) to see the party as a whole and be sure to stop by the other awesome bloggers’ blogs to see what they brought to the party as well. 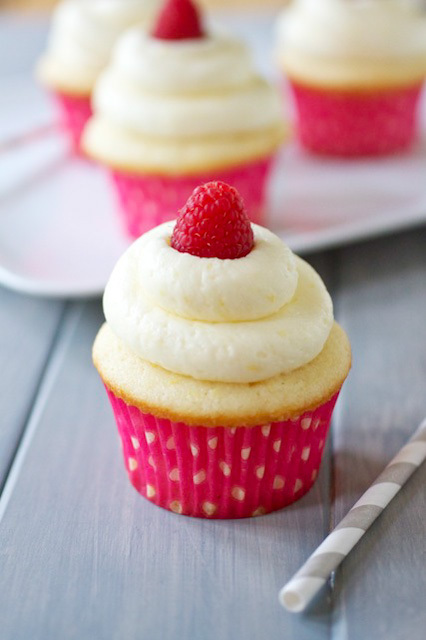 These lemon cupcakes with fresh raspberry curd filling are refreshing, light, and almost whimsical. They are PERFECT for wedding or baby showers, tea parties, birthday parties, or backyard bbqs. Or basically any other spring or summer party! To make the raspberry curd: Melt the butter in a large saucepan over medium heat. Add the raspberries, egg yolks, sugar and salt, and cook, mashing the berries. Stir frequently at first and then constantly at the end, until thickened, about 10 minutes. Pour the mixture through a coarse strainer set over a bowl, pressing hard on the solids to extract as much liquid as possible. Cool to room temperature; the curd will continue to thicken as it cools. Stir in lemon juice to taste. Cover and refrigerate until fully chilled, about 6 hours. The curd can be made 2-3 days in advance. 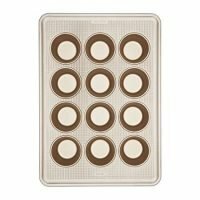 To make the cupcakes: Position a rack in the middle of the oven and preheat the oven to 350° F. Line two 12-cup cupcake pans with cupcake liners. Whisk together the flour, baking powder, and salt in a bowl; set aside. In the clean, dry bowl of an electric mixer fitted with the whisk attachment, beat the egg whites on medium speed until foamy. Add the cream of tartar and increase the speed to medium-high. Beat just until stiff peaks form when the whisk is lifted. 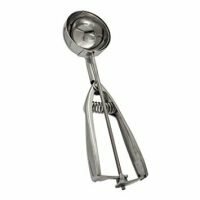 Transfer the egg whites to a separate bowl (not plastic), clean and dry the mixer bowl and reattach it with the paddle attachment. Add the butter to the mixer bowl and beat on medium speed until smooth. Gradually add the sugar and beat until incorporated. Mix in the lemon zest. Beat the mixture on medium-high speed until light and fluffy. Beat in ¼ cup of the milk until just blended. 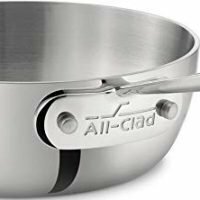 Reduce the speed to low and add the flour mixture alternately with the remaining milk in three batches, beginning and ending with the flour; scrape down the sides of the bowl as necessary. Beat until just blended. Using a rubber spatula, fold one quarter of the egg whites into the batter, being careful not to deflate the mixture. 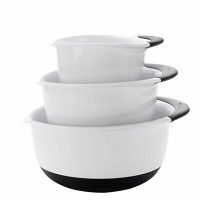 Once incorporated, add in the rest of the whites (including any liquid that may have accumulated on the bottom of the bowl) and gently fold in until well combined; no white should remain. 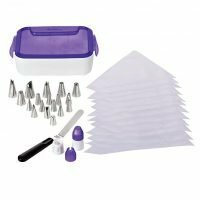 Using a large cookie/ice cream scoop, divide the batter between the cupcake liners, filling each liner about ⅔ full. Bake until golden and a toothpick inserted in the center comes out clean, about 18-22 minutes, turning the pans around halfway through the baking time. 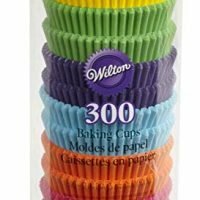 Cool the cupcakes in the pan on a wire rack for 5 minutes then remove them from the pans and cool completely on a wire rack. Allow the cupcakes to cool completely. 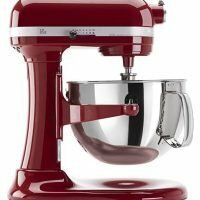 To make the frosting: In the bowl of an electric mixer fitted with the paddle attachment, beat the butter and zest on medium speed until light and fluffy. Gradually add the sugar and beat until smooth. Add the heavy cream and lemon juice and beat for one minute longer; the frosting should be light and fluffy. To assemble: Once the cupcakes have cooled, hollow out the center of each cupcake using the cone method and spoon about 1 tsp of raspberry curd in to each hollowed-out cupcake. The filling should sit just shy of the top of the cupcake. Frost as desired, taking care not to push the curd out of the cupcake with the weight of the frosting. Garnish with fresh raspberries. Storage: These cupcakes can be kept at room temperature, though the frosting will soften significantly at temperatures above 75° F. I recommend keeping them in fridge and then leaving them at room temperature for about 30 minutes before serving. In the fridge, the assembled cupcakes will keep well for 1-2 days. You'll want the raspberry curd for these cupcakes to be REALLY cold when you go to fill them - it will be too runny otherwise - so be sure to give the curd at least 6 hours in fridge to chill properly.